I shall be back shortly with some WIPs including my very first attempts at patchworking! In the meantime, have a simply lovely (and safe) weekend. Ouch - that looks really sore Heather. :-( Hope you made Blondie son pick it all up again! Glad you enjoyed the swap - am organising another for Spring if you fancy it - details over on the blog. The cow print is really lovely. That giveaway pize looks so pretty . oh no!! what horrors these boys are!! Poor you, there is Harry Potter lego all over the sitting room floor as I write. I will be extra careful where I tread now. You say lego was the cause but I'm wondering if that's the clean version you are giving out, you and Mr D did have an anniversary this week! Hee hee. 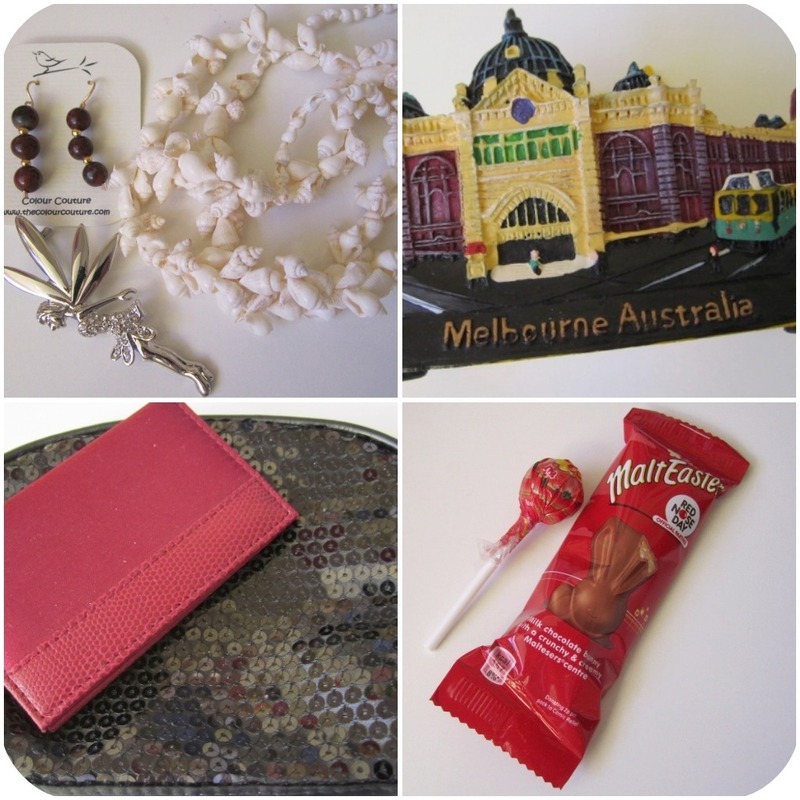 Very jealous of your Tanya print, isn't she soooooooo talented? Thank you thank you for your lovely words - so glad you like it!!! 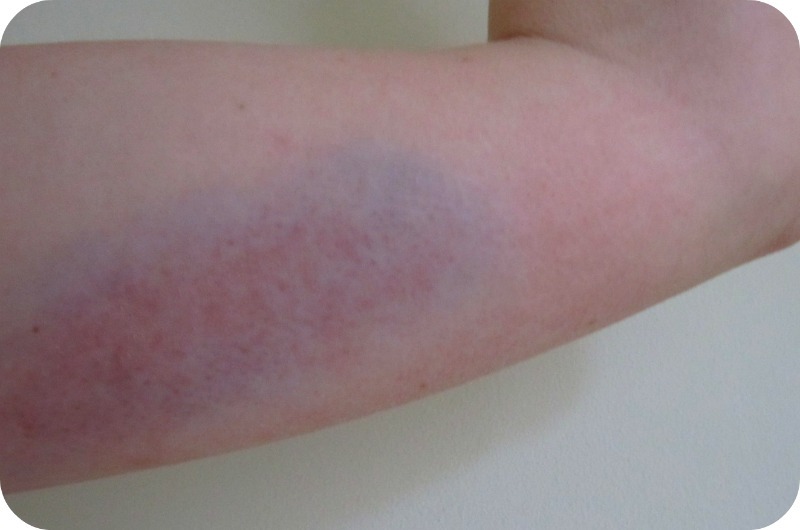 That bruise looks so painful, poor you - I bet your son feels really guilty now. You should take a photo and stick it in his room so he tidies up every day!! haha!! Lovely speech of thanks! 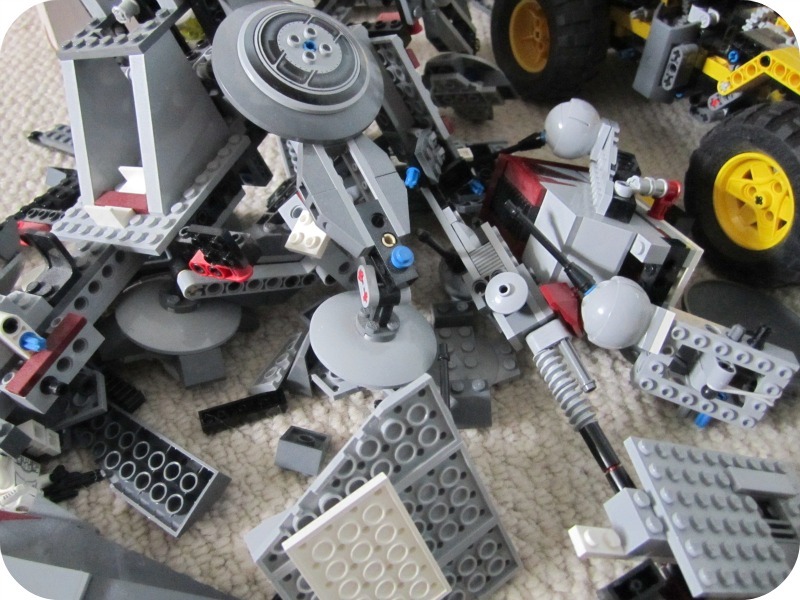 Your poor arm - I'm so glad Lego is outgrown in my house. Many is the time I have trodden on a piece. Oh poor you... don't you just love it when the children boobie trap the place! not! I know it was acolour splash month but that is going too far. It looks really sore, I shouldn't joke. Hope he helps with all the tidying for that one. Yes I did make the russian doll applique myself - can have great fun with felt/fabric & bondeweb. Oh dear, that looks nasty. I hope it heals soon and your bump on your head better soon. Have a lovely weekend. Just found your blog, really enjoying it. Love your photos, and so know the feeling of stepping on lego! I have 3 dinky boys so will have lego around for a while yet! Kids!! I once broke a toe when I tripped over my kids mini-trampoline! 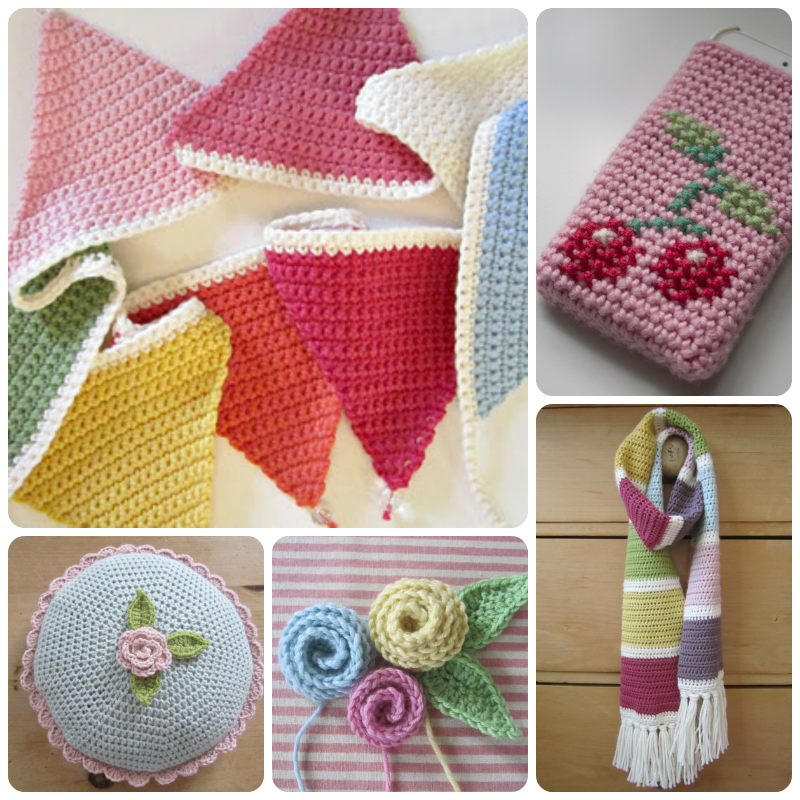 Hope your poorly arm doesnt get in the way of crafting! im a follower but not sure why your not showing in my profile when you post?...oh well im here now hehe...Thank you for your lovely comment on my blog- sorry to see that nasty sore arm! I hope it mends though huni and not too painful. Love the pink cow! wow! love it! and all the treats and treasures! Ouch!! Poor you, what a big bruise. Hope it soon feels better. I loved the pictures of all your treats! Have a good week and hope the boys toys will be whisked tidily away for you from now on?! 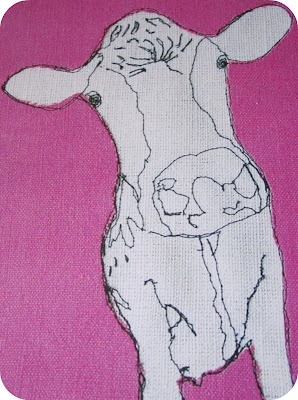 Love the cow print, brilliant! 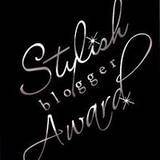 Congrats on the Stylish Blogger award, very well deserved!!! 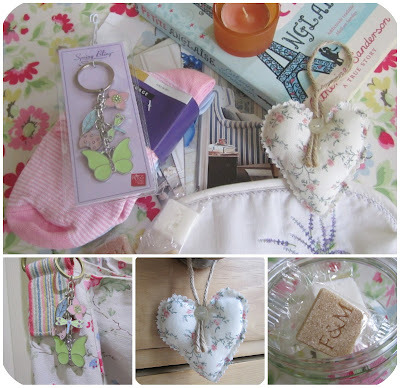 And a swap and a wonderful giveaway collection - love the heart! So not all bad then! Hope arm gets better quickly - by the way the primula photos are lovely!